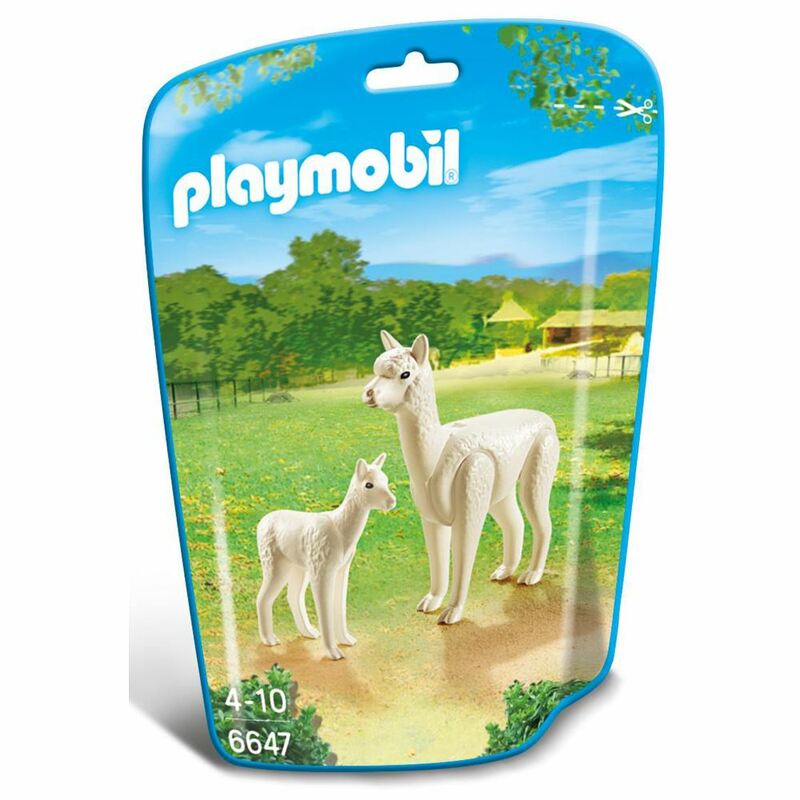 Make sure you visit the exciting Playmobil Alpaca with Baby. Includes: an adult alpaca and baby alpaca. Combine with the Large City Zoo and Zoo Enclosure (both not included) to expand your zoo experience. Part of the City Life range. Age 4+ years. Distributed in New Zealand by Holdson.